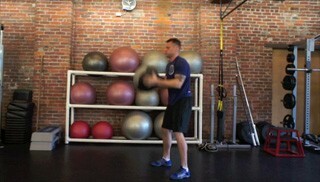 Start in a wide stance while holding the medicine ball in both hands. 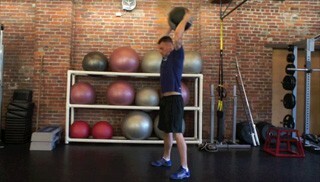 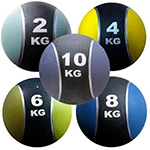 Lift the medicine ball over your head. 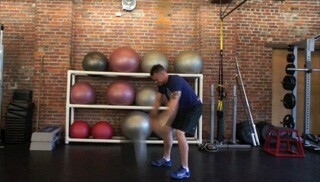 Slam the medicine ball into the ground as hard as you can.